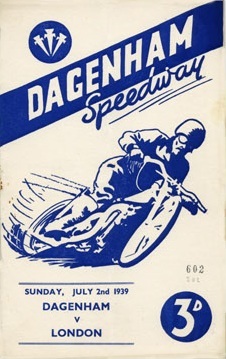 The team operated from the Ripple Road ground in Dagenham, Essex. 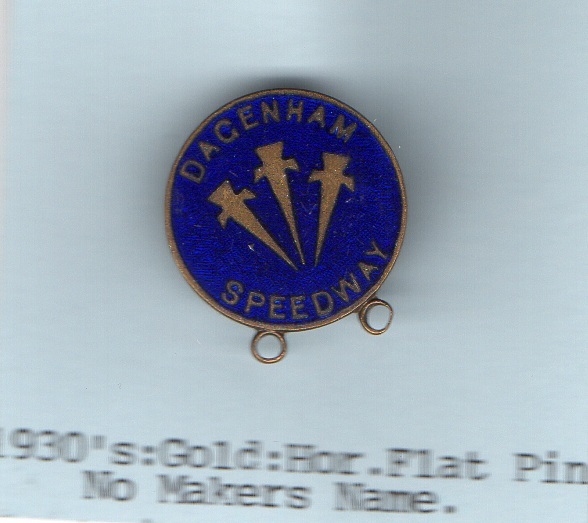 They held Open meetings from 1932-1937 and then became a Dirt Track team in the Sunday League. 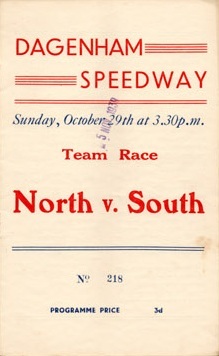 They became a Training track in the 1947 season. 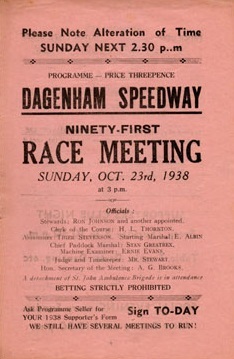 As was customary with speedway tracks, the ground also hosted Greyhound meetings. 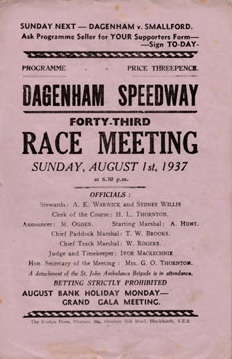 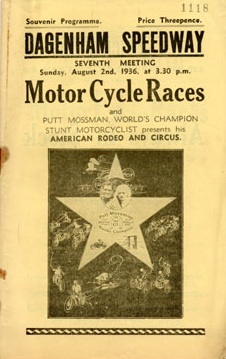 The first such meeting took place on 4th April 1939, and racing continued until the final meeting on 23rd March 1965.